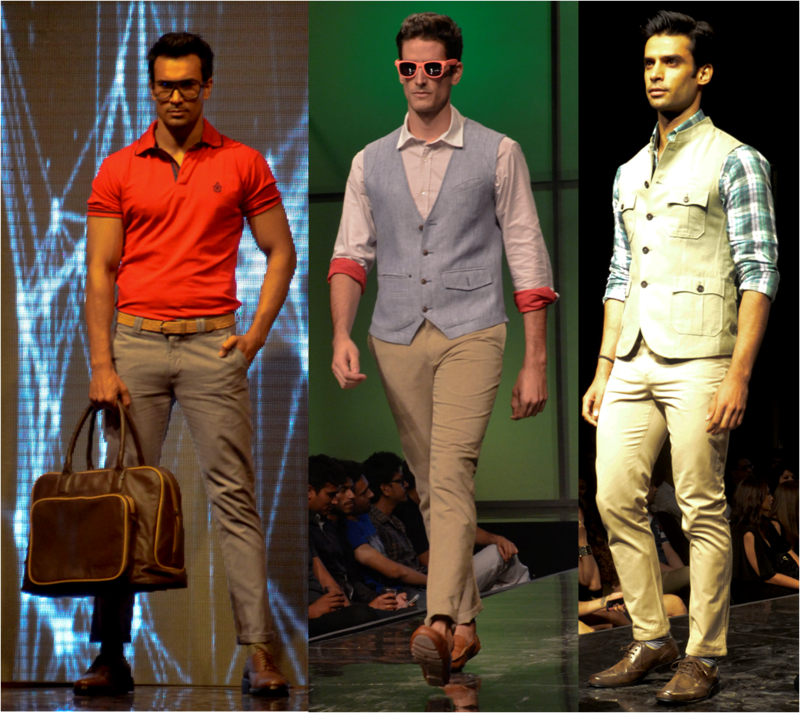 Blackberrys made a sharp and bold statement last evening by launching its men’s summer wear collection for 2013. 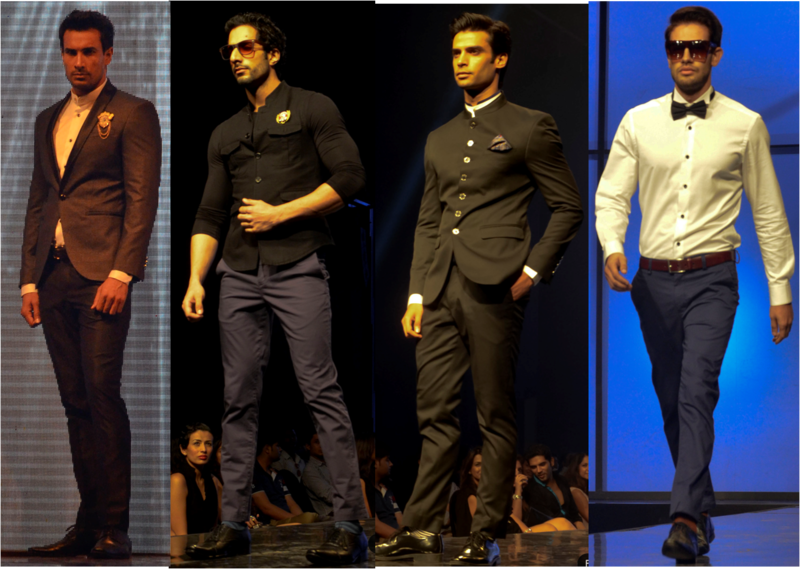 The boys were obviously the eye candies with whole six pack and bumpy biceps enclosed in Blackberrys signature fabric of suits and blazers. 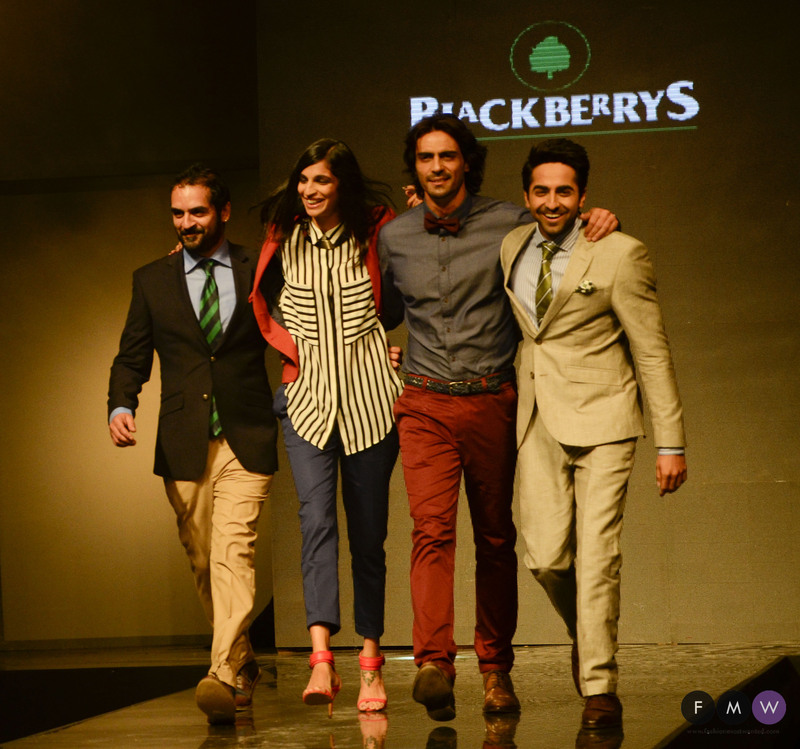 We saw alluring prospects of a completely different side to Blackberrys latest collection. Unconventional path fraught in waist coat and mahussive pants and the shoe, we are swooped from the cliché and not complaining at all. Interestingly, poised and flawlessly appealing pieces thoroughly balanced the glam and shine for the night. 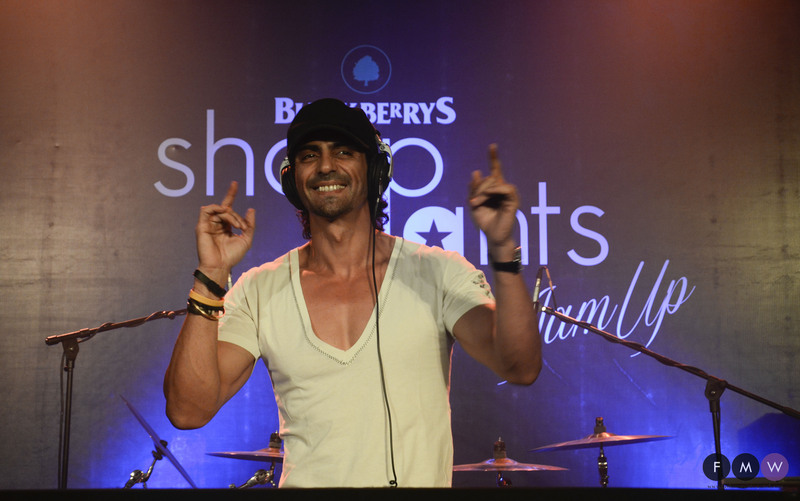 The brilliantly executed evening saw models, fashion fanatics, the who’s who of the media fraternity turn out in full support to witness not just the very electrically lit up and technologically backed fashion show, but also celeb jam up session graced by Arjun Rampal, Ayushmann Khurrana, Anushka Manchanda and Karsh Kale who closed the show as show stoppers. It was a truly epic to see all the four come together on one stage, in their all new avatar for the Jam up session. With this eclectic mix of artists at the Blackberrys Sharp Night Jam Up, this evening was one to remember for its celebration of all things sharp and fashionable.